• The secrets of mad dictator LORD BATTLE revealed! 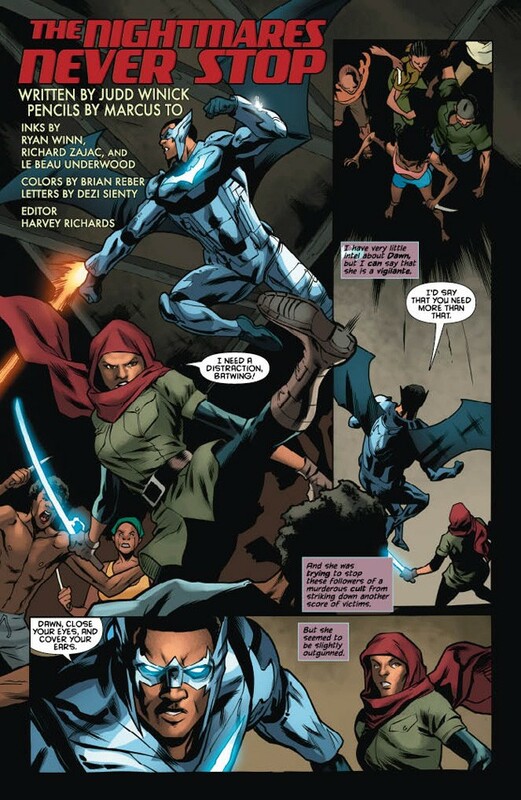 • NIGHTWING in action in Africa! • Plus: JUSTICE LEAGUE INTERNATIONAL vs. BLOODSTORM! • Batwing has been chosen as one of Batman’s main allies…but is he worthy? 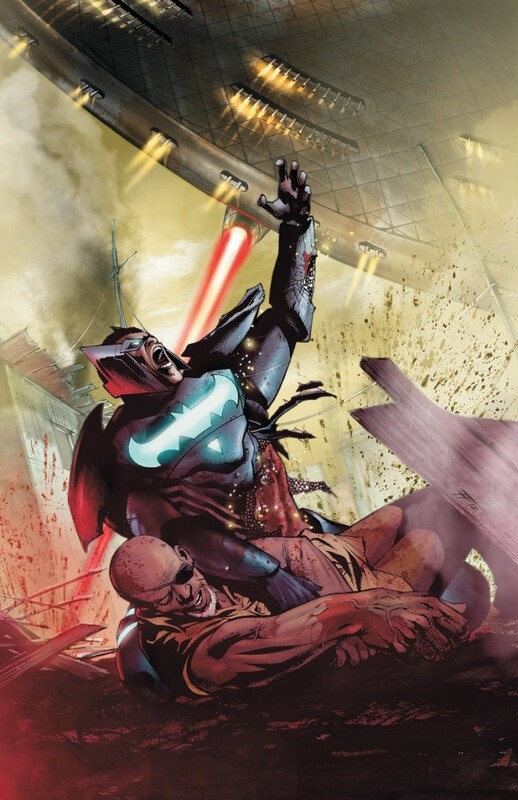 • Batwing vs. Father Lost and his cult of death! 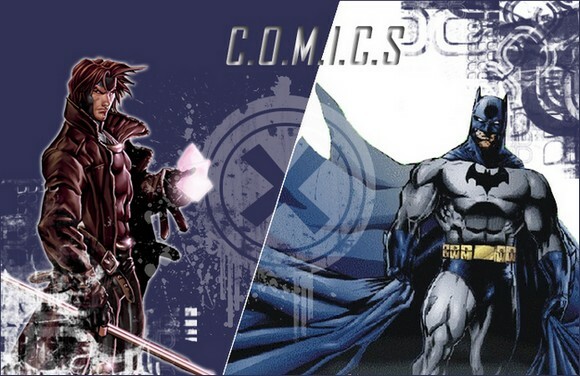 • He’s the new villain introduced in this issue – so who are the two new heroes you’ll meet? Find out here! • Batwing will need all the help he can get to take down a death cult led by Father Lost! 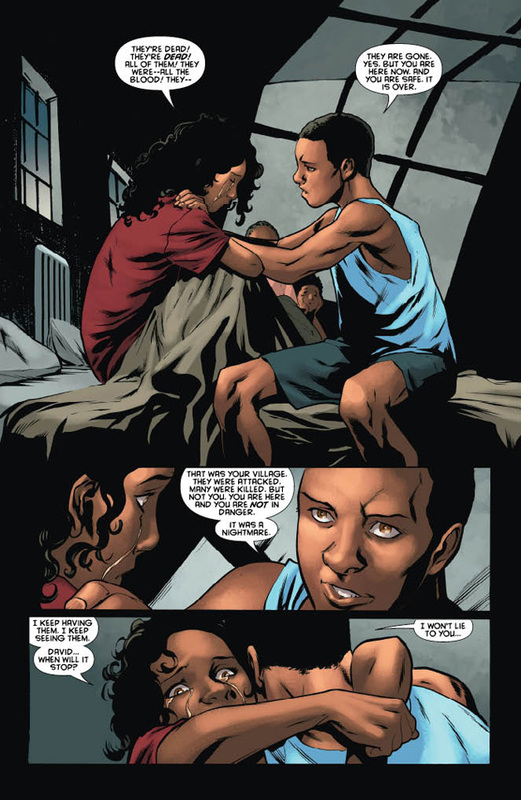 • Batwing and Dawn battle Father Lost in the streets of Tinasha! • Father Lost’s new powers are proving too much for Batwing and his new ally…time for a last ditch effort that might just get them both killed! • David refuses one bribe too many, and now the police have issued a hit on him! • It’s Batwing vs. the correct police force of Tinasha! • Can Batwing save his alter ego and the innocents who may be caught in the crossfire? • “BATWING: ENEMY OF THE STATE” continues! • Batwing learns the hard way that you can’t bring justice to a country that doesn’t want it! 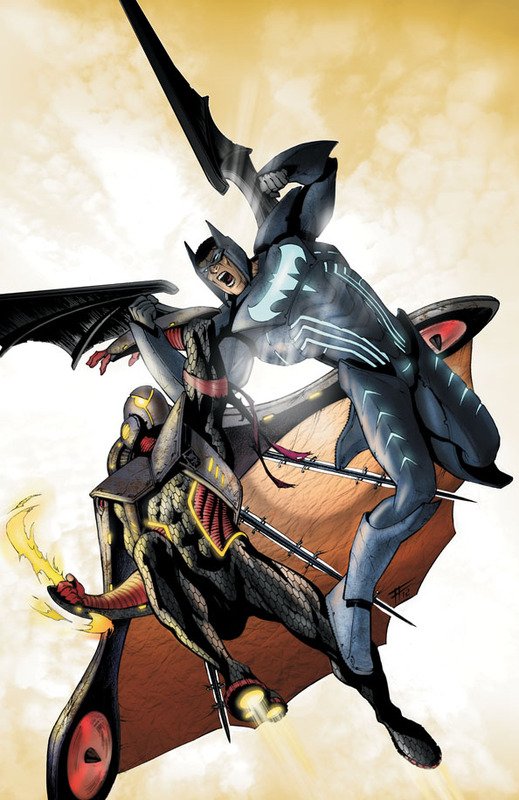 • Plus: Batwing battles the Sky Pirate! 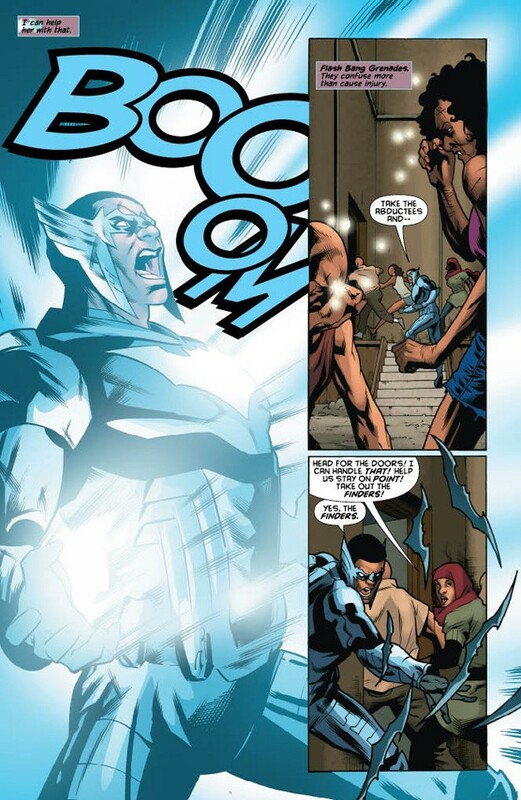 • Batwing’s armor is destroyed! • Will the man behind the suit be enough to keep one of his only friends alive? 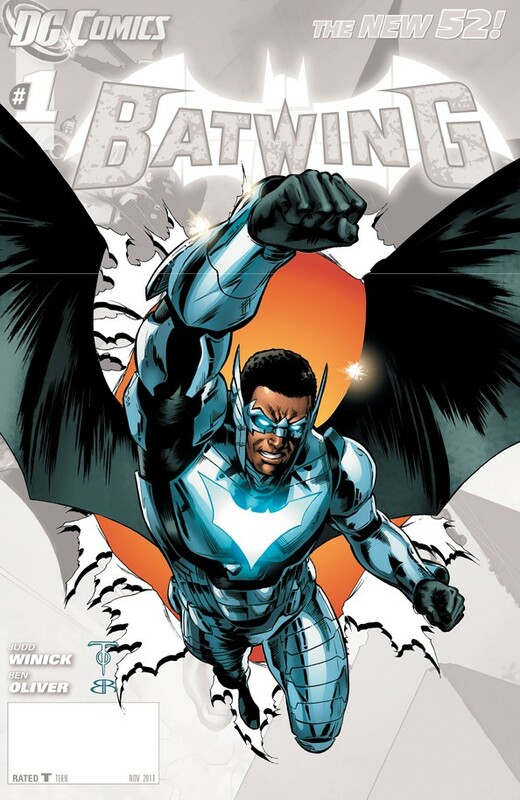 • Batwing quits—and what new member of the Batman family is ready to take his place?